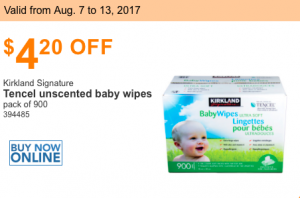 Kirkland Tencel unscented baby wipes – $4.20 off per box. 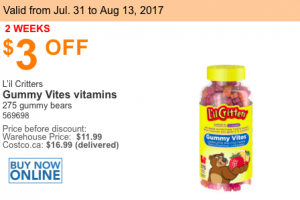 Compared to Amazon Prime Subscribe & Save – 0.017 cents (Pampers with $3 off coupon), without Subscribe & Save – 0.019 cents. Amazon is still a better deal, but if you’re a Kirkland fan this is a good price. 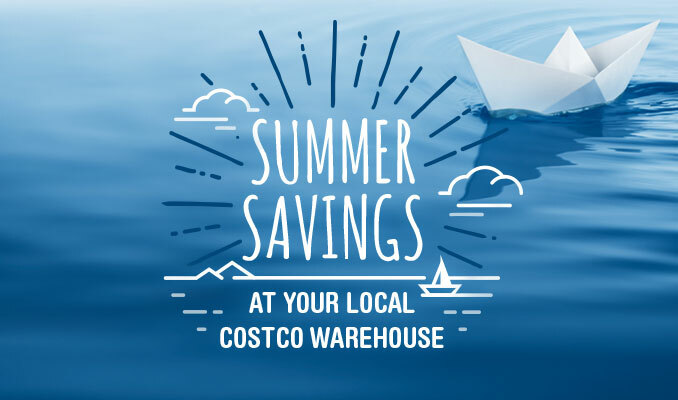 See all the coupons here.